AFUE% - Annual Fuel Utilization Efficiency. A measure of a furnace's heating efficiency. The higher the AFUE%, the more efficient the product. The government's established minimum AFUE rating for furnaces is 80%. Air Handler -The portion of the central air conditioning or heat pump system that moves heated or cooled air throughout a home's ductwork. In some systems a furnace handles this function. Balance Point - An outdoor temperature, usually between 30° F and 45° F, at which a heat pump's output exactly equals the heating needs of the home. Below the balance point, supplementary electric resistance heat is needed to maintain indoor comfort. Btu - British thermal unit. The amount of heat required to raise the temperature of one pound of water (about one pint) by one degree F.
Compressor -The pump that moves the refrigerant from the indoor evaporator coil to the outdoor condensing unit and back to the evaporator. The compressor functions as the heart of the system, because it circulates the refrigerant in a loop. Condenser Coil - A network of refrigerant-filled tubes where heat leaves the hot refrigerant vapor. The vapor then condenses into a liquid capable of absorbing more heat. Evaporator Coil -The portion of a heat pump or central air conditioning system that is located in the home and functions as the heat transfer point for warming or cooling indoor air. Heat Pump -An air conditioner that contains a valve that allows it to alternate between heating and cooling. 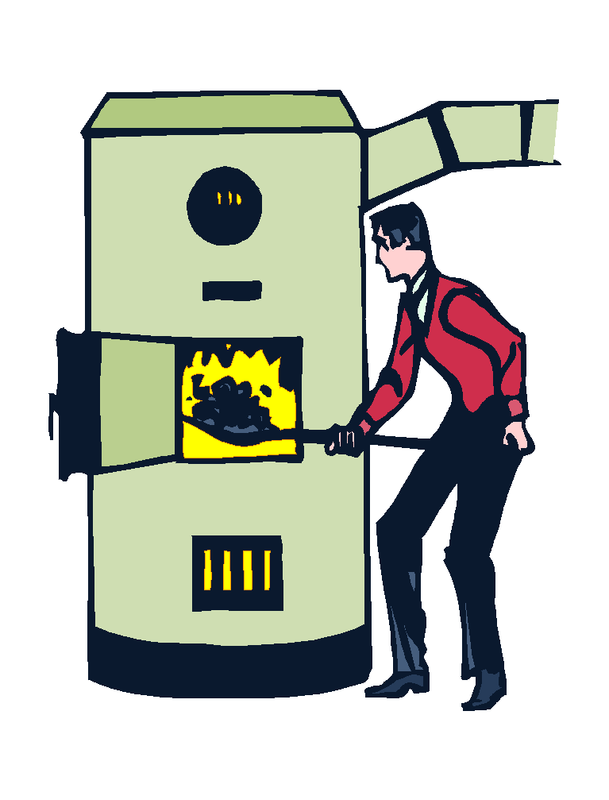 Heat Source -A body of air or liquid from which heat is collected. With York heat pumps, the air outside the home is used as the heat source during the heating cycle. HSPF - Heating Seasonal Performance Factor. A measure of a heat pump's heating efficiency. The higher the HSPF, the more efficient the product. There is no government established minimum HSPF rating for heat pumps. SEER - Seasonal Energy Efficiency Ratio. A measure of an air conditioner's cooling efficiency. The higher the SEER, the more efficient the product. The government's established minimum SEER rating for air conditioners manufactured after January 2006 is 13. Single Package - A year-round heating and air conditioning system that has all of the components completely encased in one unit outside the home. Split System - A heat pump or central air conditioning system with components located both inside and outside the home. The most common design for home use. Supplementary Heat - The auxiliary or emergency heat, usually electrical resistance heat, provided at temperatures below a heat pump's balance point. Still working on upgrades to our site.